Locating the spirit of a city, Californian songstress embraces the whole wide world. 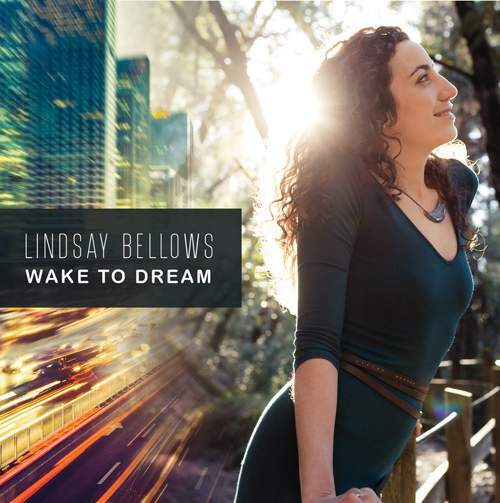 Fiercely independent, Lindsay Bellows usually treads the stage alone, and she conceived this, her debut EP, as an a cappella album. Given an instrumental layer, it turned out better – by focusing the light on the young artist’s tremendous talent and on the many surprises that her songs are comprised of. Joie de vivre oozing out of the record’s cover may say nothing about Linday’s music’s bluesy slant, yet that’s what made “Wake To Dream” so peculiarly perfect. The handclaps-propelled, spiritual “Wake Up” could induce a blissful trance, but it’s here that Bellows’ lungs reveal their real power, and the soulful musings catch on universal jive, while guitar and bass caress and tickle the simple, if infectious, rhythm and intricate, multi-tracked vocals. There’s no need for transcendence, though, as the lighter beats of “Part Life” make a jungle groove contemporary without ever losing the artist’s integrity to the “tribe” she’s claiming to belong to. Gracious in “Wild And Free” which can easily lend itself to hip hop treatment, her music is also intimate and sultry; even more so in the bossa-smeared “Simple Gifts” whose engaging lyrics and melody must attract Paul Simon’s attention. The title of “Slow Steady” perfectly reflects its pace: building gradually from unhurried piano chords up, Lindsay’s lines on this piece are stacked carefully, yet precariously, to create an aural pyramid where the melody is rolling over voice loops – that’s why Bellows is self-sufficient on-stage – before her stately walk is turned into a mesmerizing parade of passion. 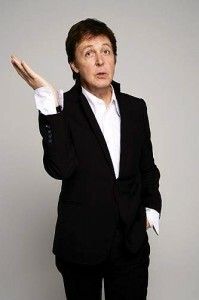 “I am exactly where I’m supposed to be – perfect place and perfect time,” sings Lindsay, and indeed, her time has come.